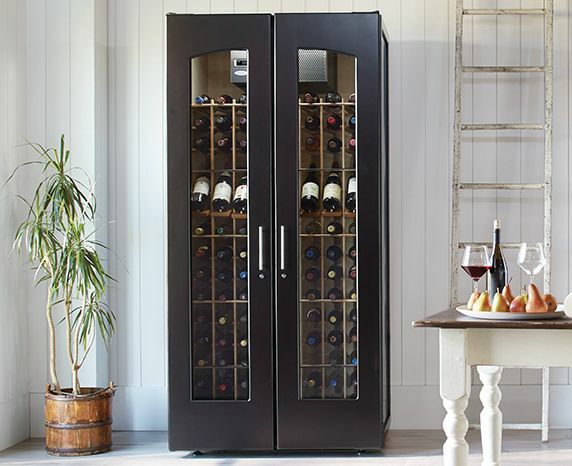 The wine cabinet may need to be tilted on its side to fit through a low-hanging doorway or because of low ceiling height. 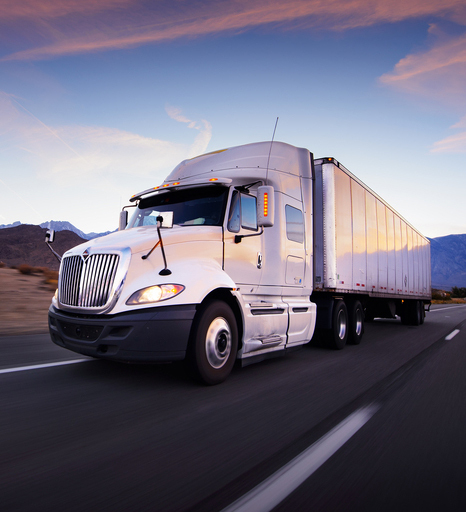 Consider maneuverability of the space around the door in the direction of delivery, and clear the area. In between the entrance and final cabinet placement, try to keep the path clear. Unavoidable obstacles can inhibit the ability to deliver your cabinet, especially tight turns and angles in the house. 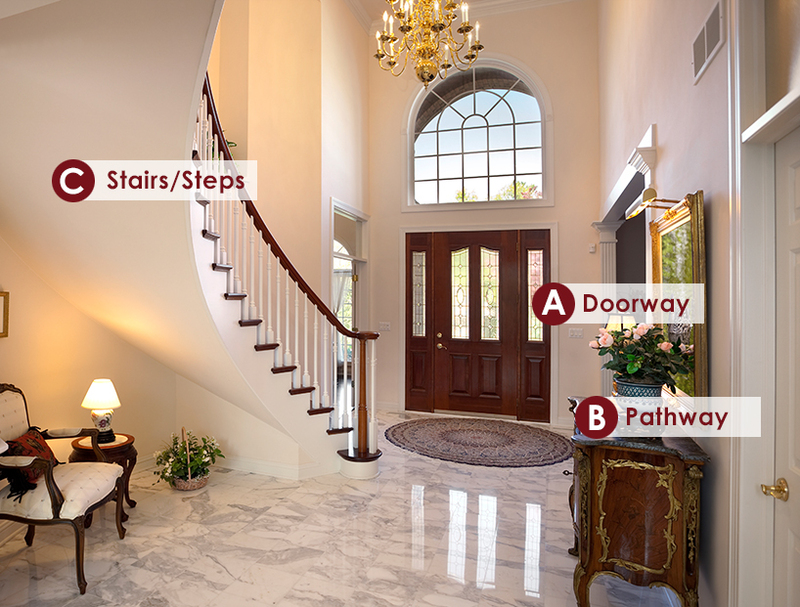 Whether a few steps or a full staircase, a stair carry may affect delivery cost, and should be reported when contacted for delivery details. 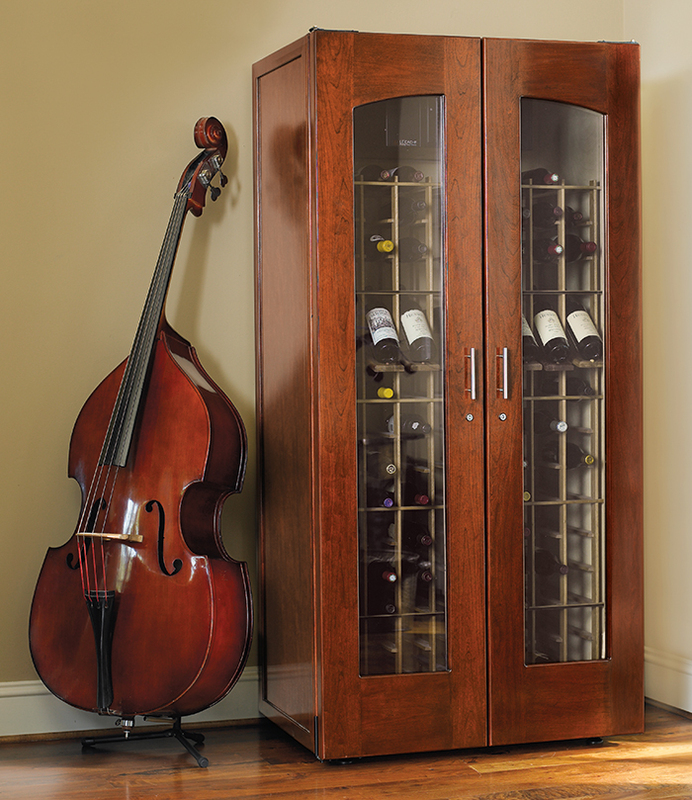 Ensure that any landings or railings have adequate space to safely turn the cabinet. If an elevator is required to deliver the cabinet, measure the inner dimensions, elevator door, and hallway ceiling height at the entrance and exit locations. Also factor in turns the cabinet may need to make to enter or exit the elevator. Have Questions? Our team is standing by to assist you. Call 1.877.532.2243 or use our Live Chat.